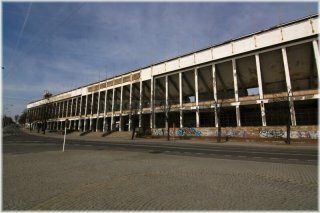 Strahov Stadium (Czech: Strahovský stadion) ranks among the world´s largest stadiums. 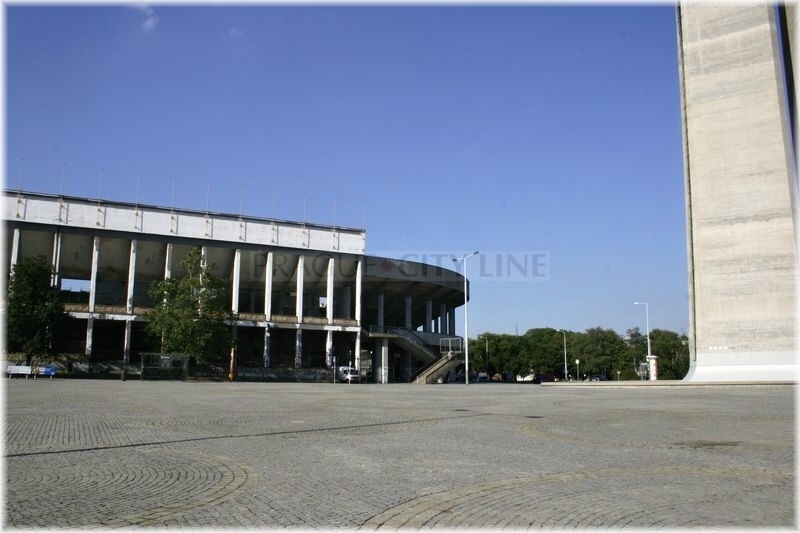 We will learn about the history of this place which is currently popular with the sports and music fans. 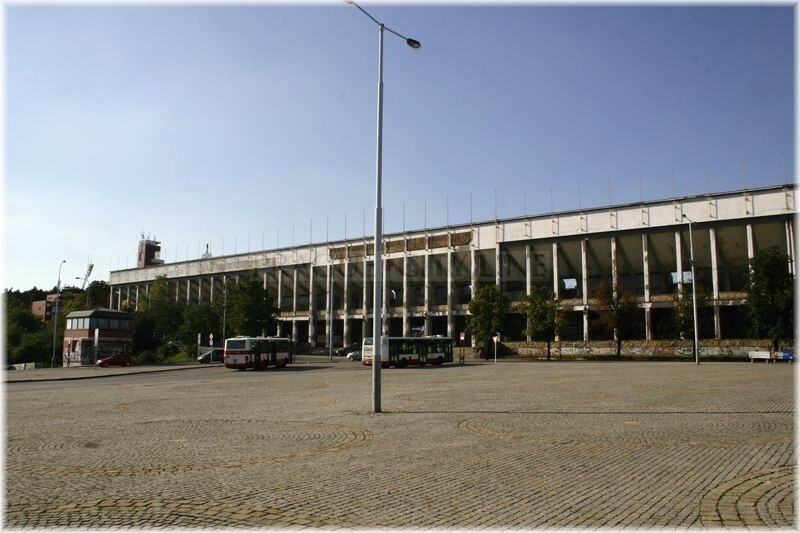 The word „stadium“ is a Greek word and it stood for the sports field. 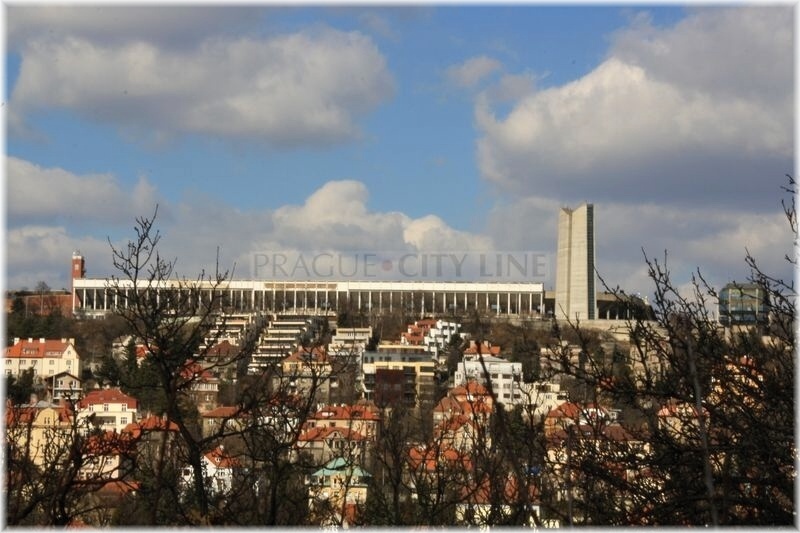 Such a place was constructed in Strahov in 1926 under the direction of the architect Alois Dryák. 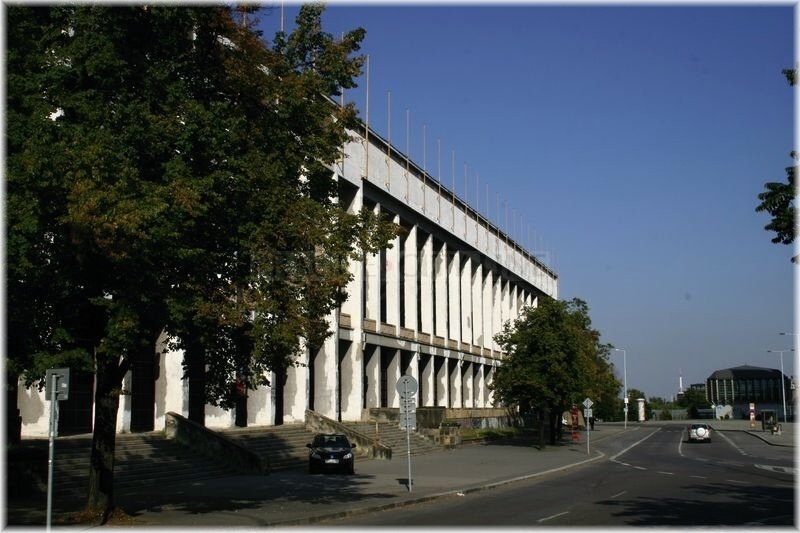 It was a wooden construction and was used for sports events for six years until it was largely reconstructed. 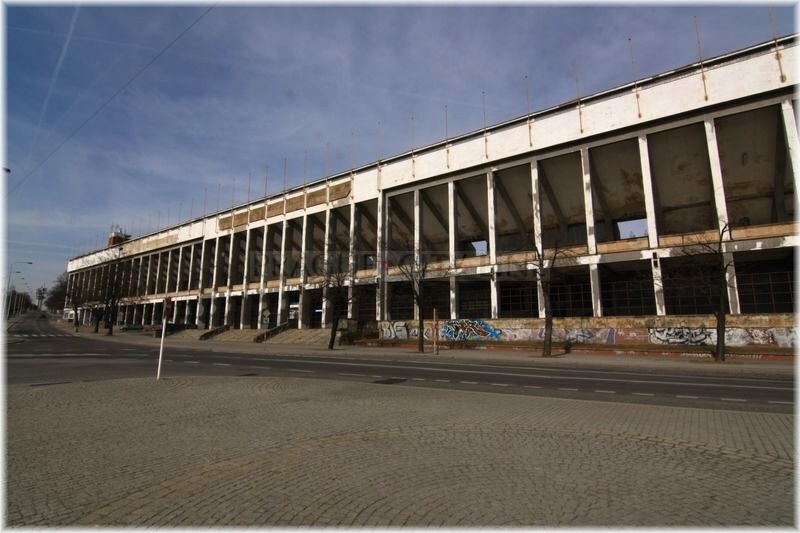 The stadium was reconstructed between 1948 -1975. 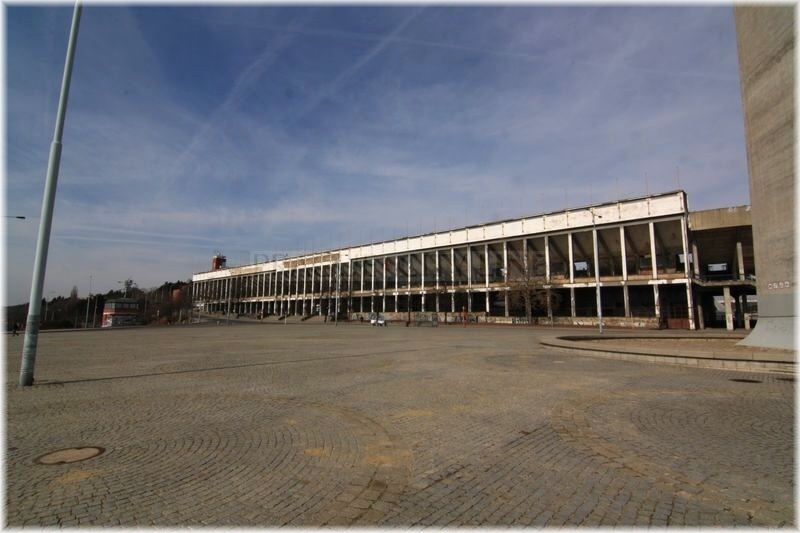 In that period the stadium became famous as a scene of the spartakiads – mass physical sports events. The first spartakiad commemmorated the 10th anniversary of the liberation of Czechoslovakia by the Red Army on June 23, 1955. 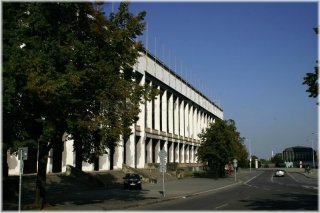 The spartakiads were regularly held in 1960, 1965, 1975, 1980 and 1985. In 1960 during the second performance of this monstrous propaganda of the communist regime it was attended by 750,000 gymnasts and more than 2,000,000 spectators. Spartakiads were practised for several years. The gamnasts exercised in several categories, e.g. parents with children, younger pupils, elder pupils, juniors, women, men. The spartakiads were also obligatory for soldiers. 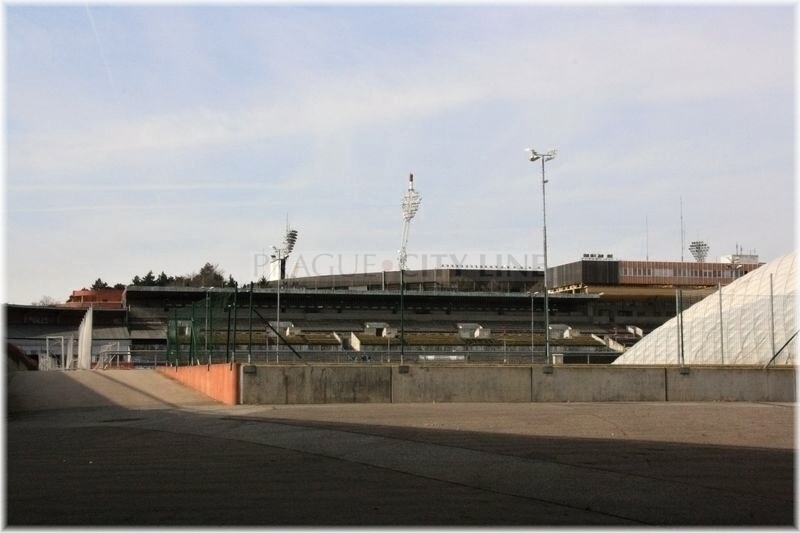 In 1960s the stadium got a new racing course. Yet the greatest boom was the year 1990 when one of the greatest rock concerts of all time took place here on August 18th. It was the world famous rock group The Rolling Stones and it attracted more than 150,000 fans. 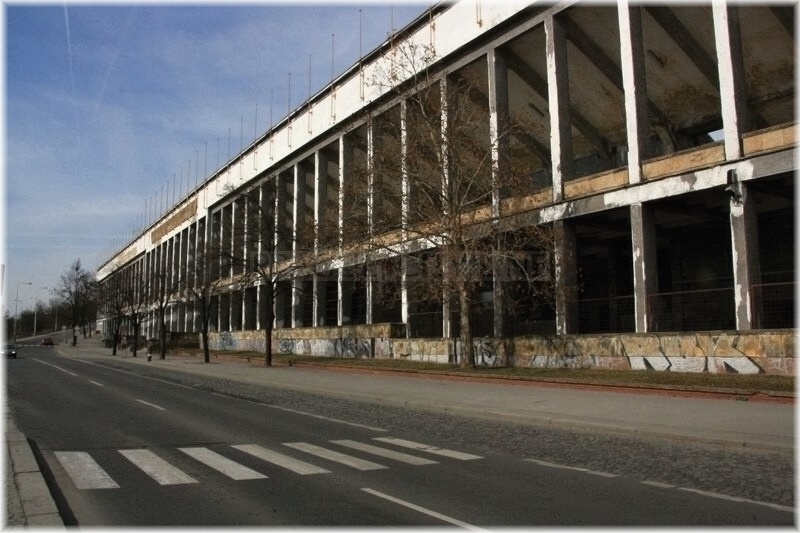 After the fall of the communist regime the stadium started to deteriorate for it stopped being used. There were purposals to pull it down which were rejected after some time. 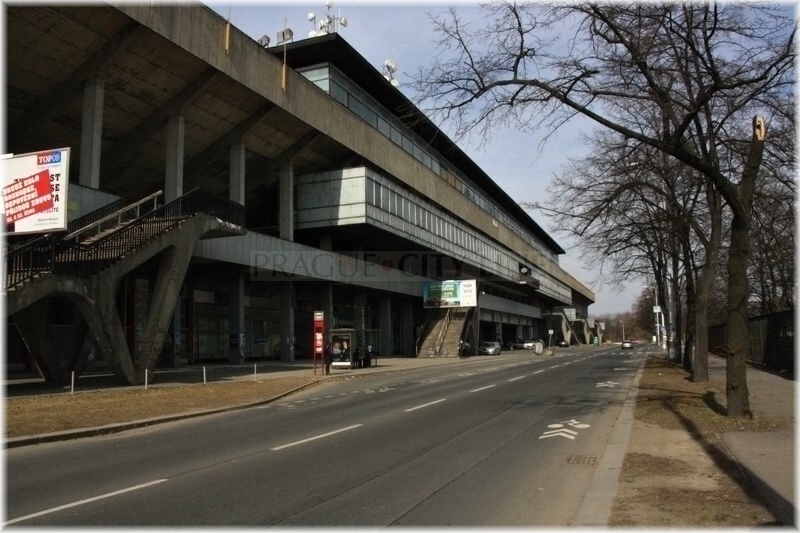 At the beginning of the 21st century the stadium was reconstructed by AC Sparta Praha football club by dividing it into seven normal-sized football playgrounds. 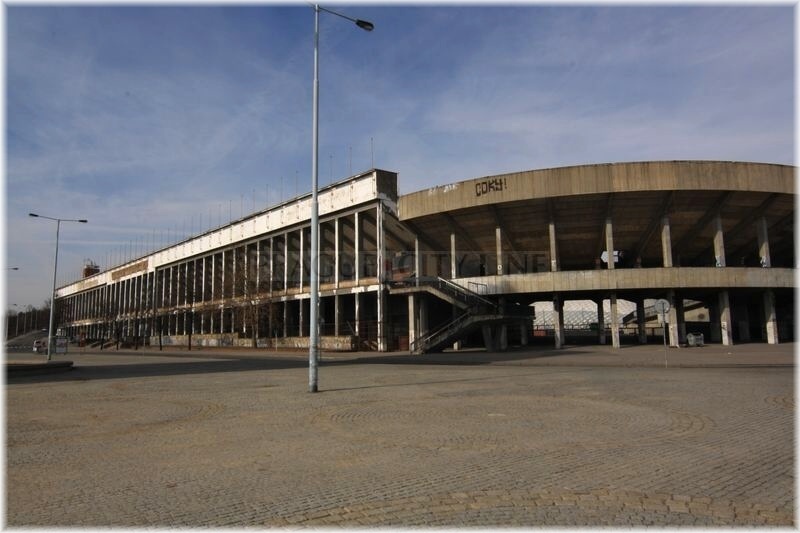 Yet the famous era of the concerts has not finished and the Strahov Stadium could see such stars as Guns N’ Roses, Bon Jovi, Aerosmith, Pink Floyd, U2, AC/DC, nebo Ozzy Osbourne.